Bay Area Nerf: War Room: Rally The Troops! Hey everyone! Here at Bay Area Nerf, we're always looking to find new content to bring to you guys. 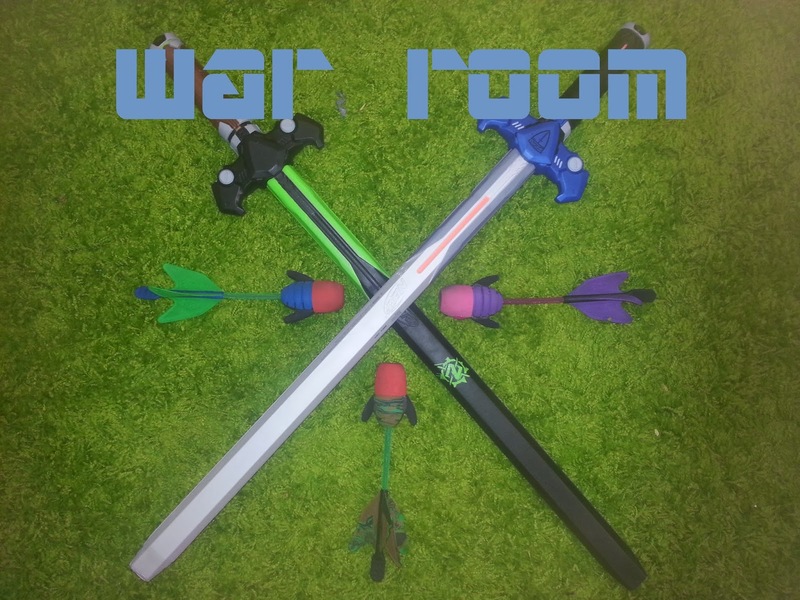 That said, I would like to introduce a new video segment called "War Room," where I discuss running Nerf Wars. I'll go into detail about different aspects of running a war, and what has been successful for our games as well as some mistakes I hope I can help others avoid. These are much shorter video segments, which each update being 5-10 minutes. 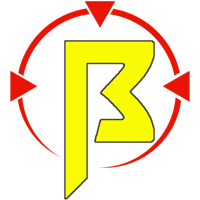 There will be a new episode every Monday, send up your questions at BayAreaNerf@gmail.com and I'll answer your questions for you. Feel free to let me know your thoughts below in the comments section. Video after the break, Happy Tagging!